Goway Travel has teamed up with APT (Australian Pacific Touring) to distribute their joint Goway – APT Escorted Vacation Brochure for 2019/2020. 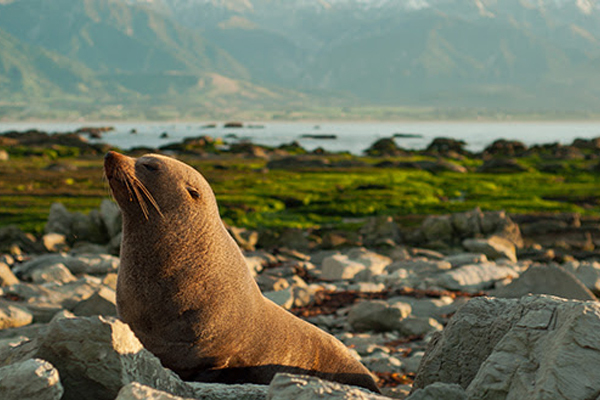 The 84-page brochure offers a wide range of Premier and Value-Plus touring options, including new Small Group Journeys showcasing the unique features and services that set APT apart as New Zealand and Australia’s leading escorted tour operator. And the two tour companies have announced that their extending the Early Bird Savings for bookings made before May 31, 2019 – it was previously March 31, 2019. Passengers can enjoy a 5% discount on their deposit, or up to 10% off a trip fully-paid at time of booking. Solo travellers can also take advantage of competitive single traveller rates. As well, the brochure also includes new offerings in both New Zealand and Australia and for more information, agents can go to www.goway.com .